Tribal trance/dance at it's finest! 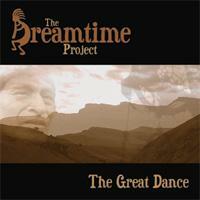 A wonderful blend of shamanism and technology. You will move!